The Revival golf bags brings classic class back to the golf course.Its modelled on the single strap bags of the past with a modern twist and encompassing unique features,this bag is ideal as your main bag or as a summer Sunday bag. The AccuLock putter’s anatomically optimal design permits the grip to rest against the leading forearm’s inner surface, stabilizing the hands, arms, and shoulders. This method reduces and/or eliminates hand, arm, and shoulder movements, resulting in more accurate putts. The Perfect Putter is great for golfers of all levels, from professionals to beginners. 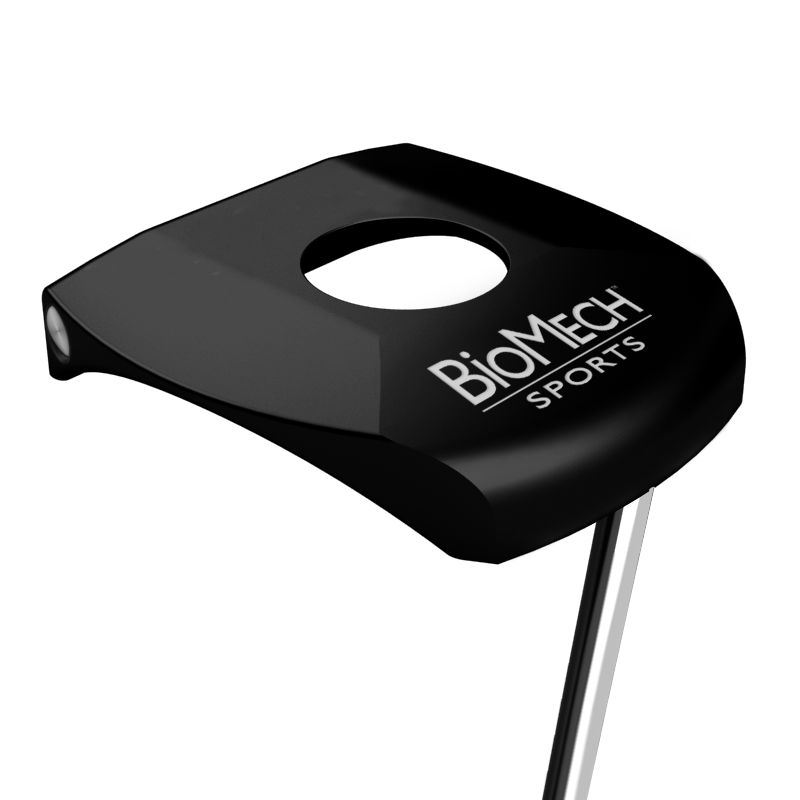 This device allows any golfer to test their green reading abilities, work on their visualization of the true break on a putt and set up very effective practice drills to improve their putting. Available in the ‘H’ or ‘Laser options as demonstrated in these videos. Place an order today and receive special discounts off future orders. For exclusive offers, join our mailing list. 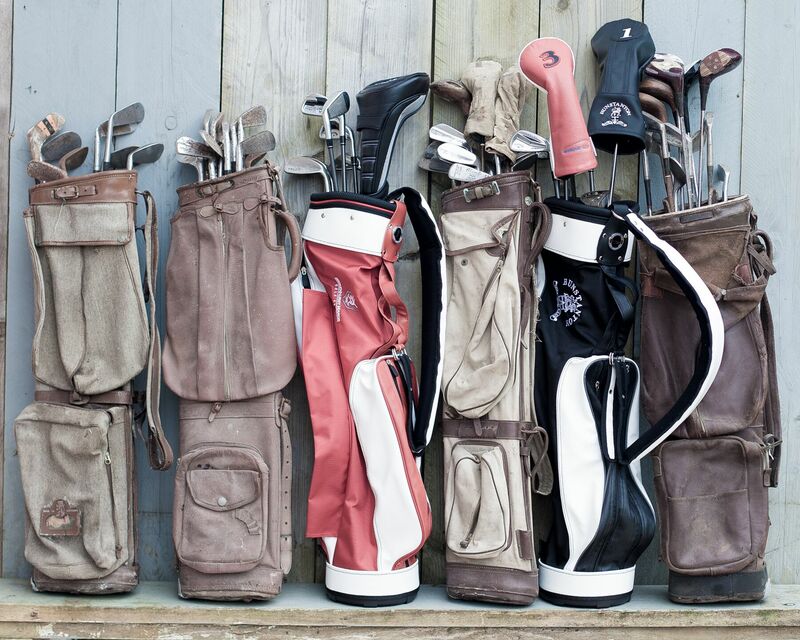 We won’t bombard you with spam, just amazing deals on a selection ofthe world’s finest golf products. Sign up today to receive the latest news and special offers from Snaphook.